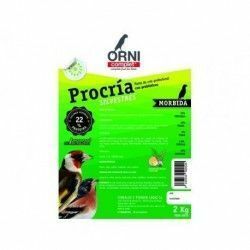 Specific formulation for goldfinches, siskins, greenfinches ( carduelis, serinus, spinus) and all kinds of wild birds of the european fauna, and american. 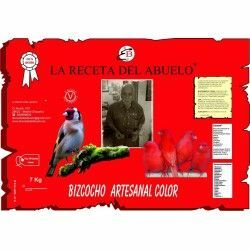 A pure and natural product with 34 different types of seeds , insects, nuts and other quality ingredients. 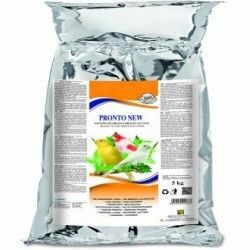 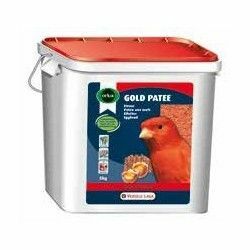 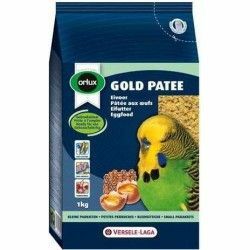 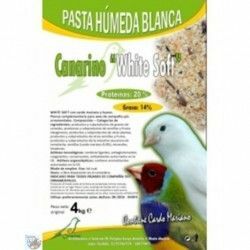 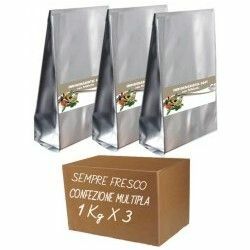 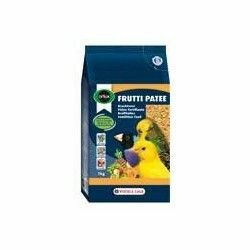 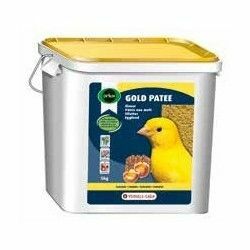 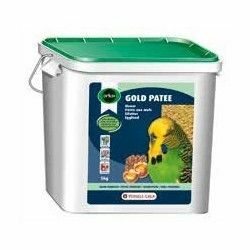 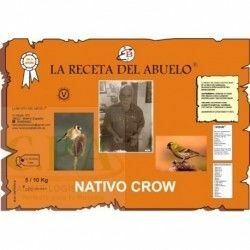 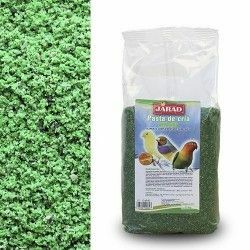 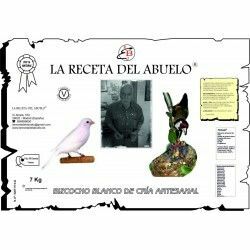 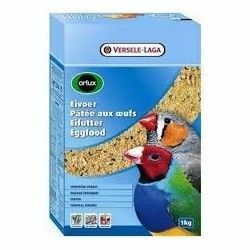 Description: Specific formulation for goldfinches, siskins, greenfinches ( carduelis, serinus, spinus) and all kinds of wild birds of the european fauna, and american.